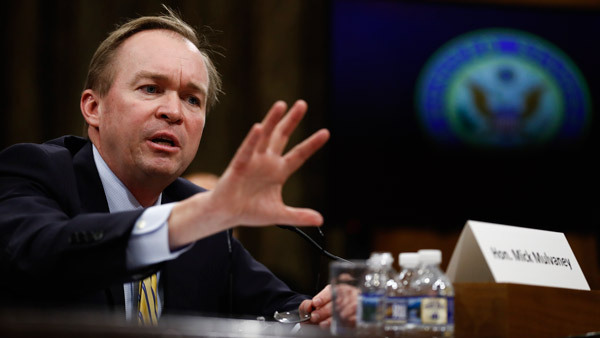 The CFPB indicates it may reverse course of its payday lending rules. Credit union leaders react. The CFPB on Tuesday announced it may reconsider its controversial payday lending rule, which became effective today.